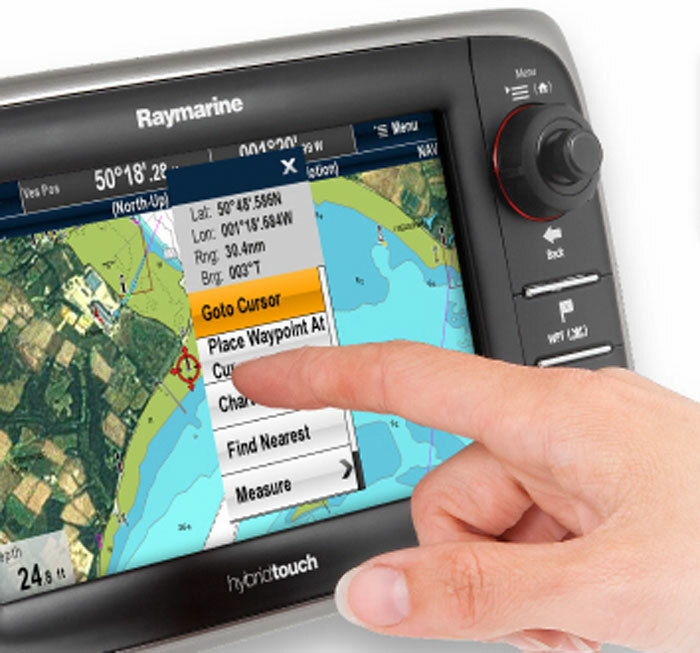 ALEXANDRIA, Va. (LOG NEWS SERVICE) — Finally some good news from Washington, at least for boaters, pilots and other Global Positioning System (GPS) users: The Federal Communication Commission announced Feb.14 that it plans to kill a proposal to build a new national high-speed wireless network after concluding that it would in some cases jam personal-navigation and other GPS devices. In a public notice, (DA 12-214) dated Feb. 15, the FCC invited public comment no later than March 1 on its plan to revoke LightSquared’s conditional permit after a federal agency that coordinates wireless signals, the National Telecommunications and Information Administration, concluded there is no way to eliminate its risk of interference with the GPS satellite-based navigation system. In a motion filed Feb. 23, LightSquared requested that it and other parties have until March 30 to file comments. On Feb. 29, the FCC issued an order granting, in part, Light Squared’s motion for an extension of time for filing comments — but only to March 16. “At every turn, LightSquared has proven its resiliency to delay the inevitable,” Margaret Podlich, president of BoatU.S. said. “This latest move is no surprise, and we hope the additional two weeks gives GPS users the chance to have their voice heard,” Podlich said. “Even if you wrote last summer, please take a few minutes now and write the FCC, asking them to protect the GPS signal by saying ‘no’ to LightSquared’s current proposal,” Podlich said. Comments can be submitted directly to the FCC by selecting “Proceeding Number 11-109,” using its online comment form at http://apps.fcc.gov/ecfs/hotdocket/list. Podlich asked boaters to include in your message how you use GPS in your life; what would happen to your business or personal life if GPS became unavailable or unreliable; that all studies show LightSquared’s proposed network would cause interference and that there are no remedies; that you rely on the FCC to protect the integrity of the GPS signal; and that you support the FCC’s recommendation to stop LightSquared’s current proposal.